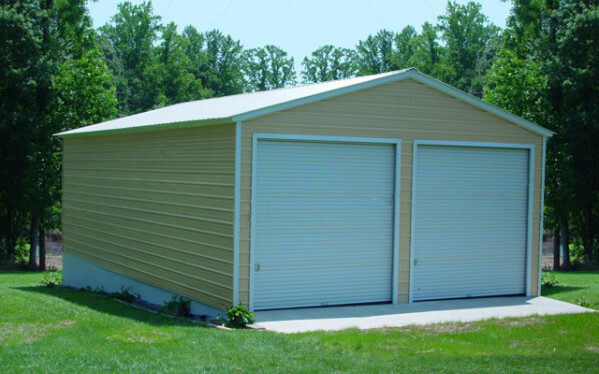 If you want to add a beautiful metal garage to your property in Sarasota, Florida look no further. Eversafe Buildings offers FREE DELIVERY and FREE INSTALLATION on all steel garages. 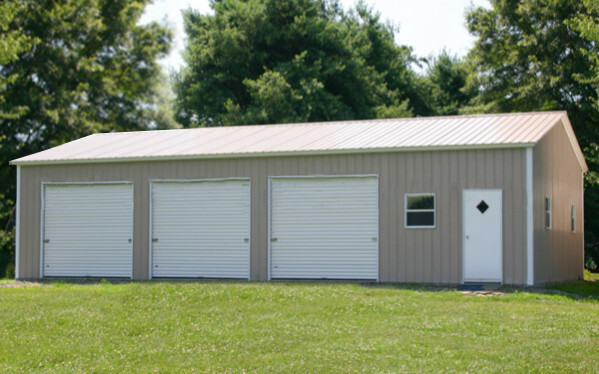 Whether you live in Spring Hill, Plant City, Lakewood or Bartow call us for your Metal Garage Building needs. 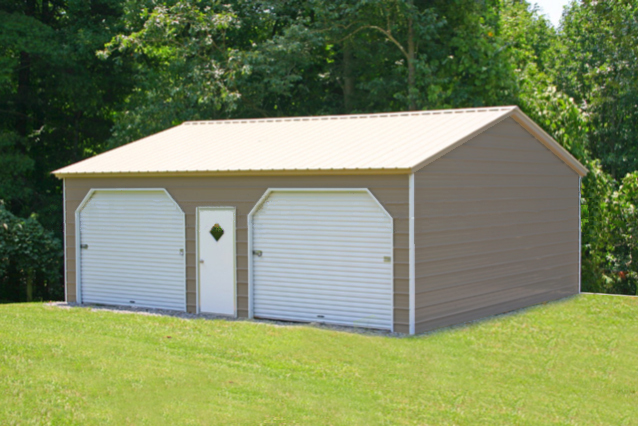 Eversafe offers a variety of sizes whether you’re looking for a one, two or three car Garage or if you want to build a large oversized steel storage building we’ll supply and install it for you. With over 35 years’ experience in the Steel Building industry we bring the experience and know how to design and install the best quality Metal Garage in the industry. 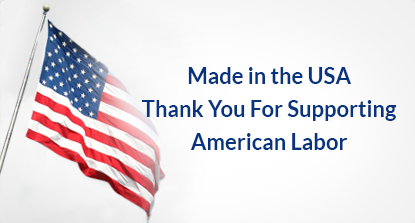 Our buildings are manufactured using only 100% American steel and built using American labor, and with an optional 20 year warranty on all of our buildings, we’ve got you covered and protected. Best quality all steel buildings at the lowest factory direct prices! We include FREE delivery and free installation with EVERY building! 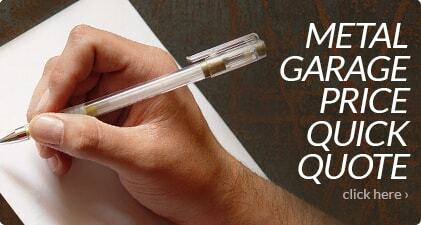 Are you building in Desoto, Hillsborough, Hernando or Pasco County? 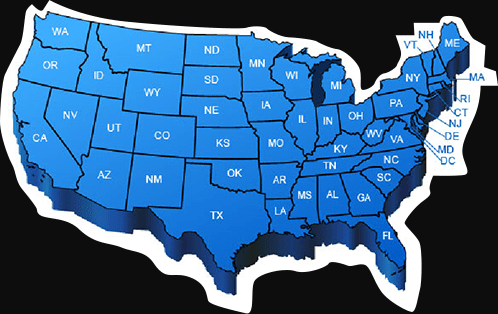 We have local installation available in EVERY COUNTY in Florida!!! 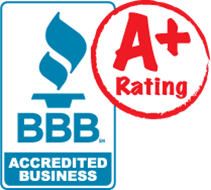 If you’re looking for a company on the Treasure Coast then check out our A+ rating with the Better Business Bureau and see firsthand that our customer’s satisfaction is our first priority. 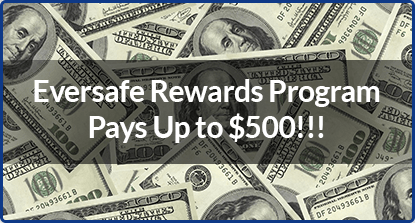 We’re so confident that you’ll be happy with your new Eversafe building that we ask only for a minimal payment up front with the balance not due until the building delivered, and installed to your 100% satisfaction. 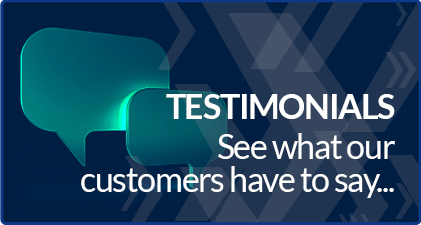 In fact it’s written in our 100% customer satisfaction guarantee, see for yourself. If you experience any issues following the installation of your building we’re only a phone call and a few miles away to help. Our buildings are designed for 150 MPH Florida winds which surpass requirements in Martin County, FLORIDA. If you wish we can also design your building to 180 MPH. If your building department requires, we also offer engineer stamped drawings you can submit to get your building permit. 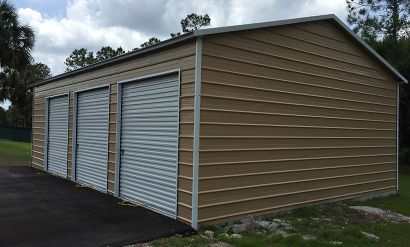 Customizing your Eversafe Steel Garage Kit in Sarasota, Florida is easy with a variety of colors available to choose from for the roof walls and trim. 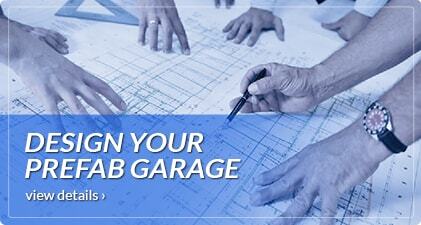 You can match you garage to any other building on your property, even your house. 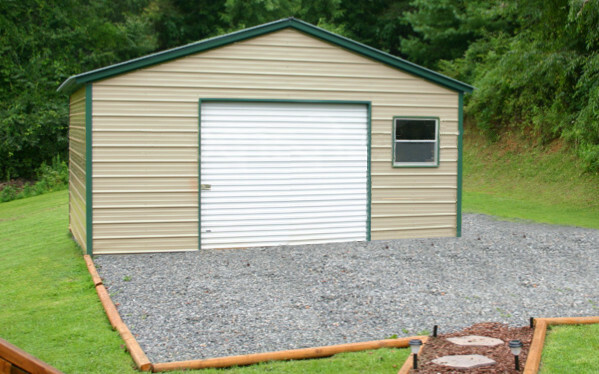 We have dozens of different sizes to choose from, and if one of our standard sizes does not work for you, we can design your Garage Building based on your own plans. 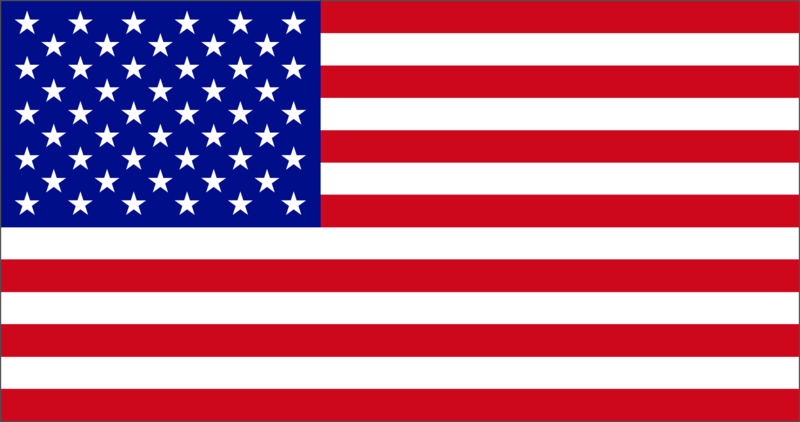 Since Florida is known not only for its sunshine, it’s beaches and it’s oranges, but also it’s hurricanes, our garage buildings are designed to withstand hurricane force winds from 150MPH up to 180MPH and come with thick 26 gauge colored steel sheeting. 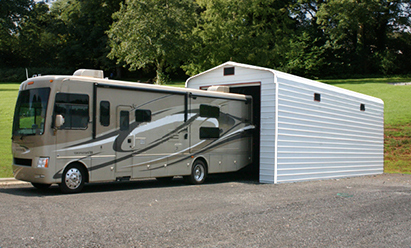 When you purchase an Eversafe building you know you’re getting a quality garage that you can comfortably store your car, truck, motorcycle, motorhome or any other expensive equipment with the peace of mind that your valuables are safe and secure. 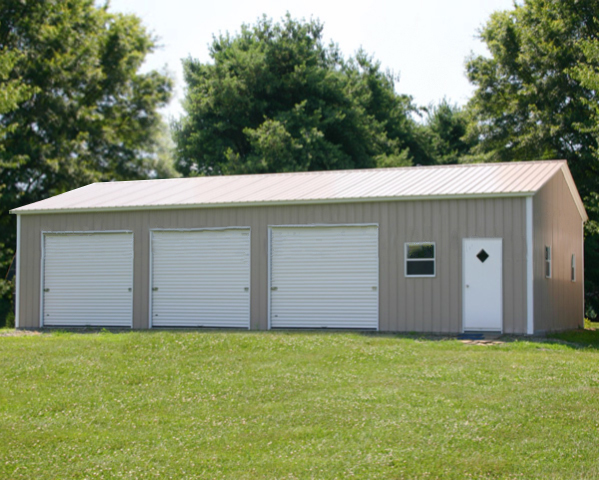 Call one of our friendly and knowledgeable building specialists today at 1-800-374-7106 and see for yourself why our customers agree that we’re tops in metal garage building quality and friendly customer service. You can also see our A+ BBB rating and see for yourself why you should choose Eversafe to supply and build your new metal building in Martin County, FLORIDA.